 Tennis Memphis is home to over 80 USTA League Teams each year! Players pay only $20 per season per team to play out of any of the tennis centers. 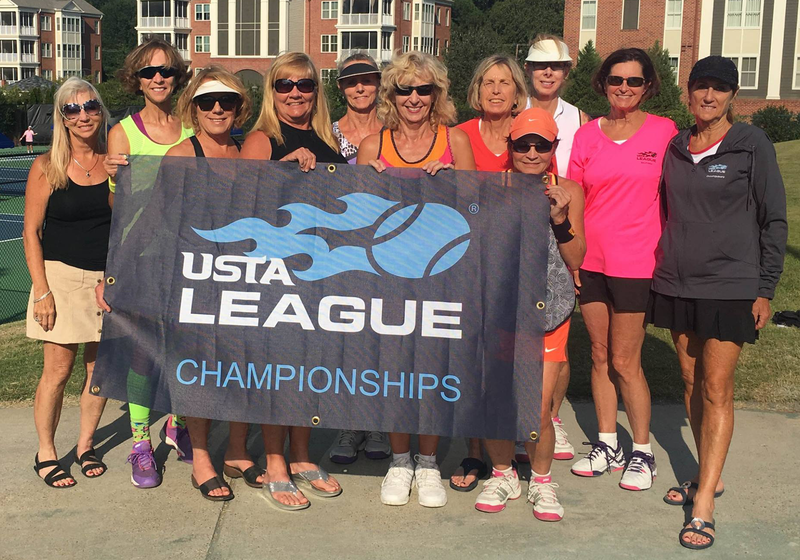 Player Card holders do not pay additional USTA Team Fees, although if a match is moved indoors due to imclement weather, fees will incur.